Hey Guys, I am going to tell you about my January Favourites, I know it's a bit late but better late than never, eh? 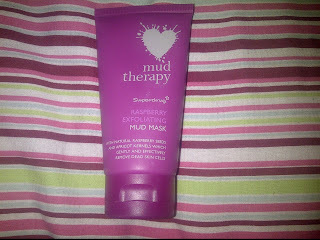 Superdrug Mud Therapy, Raspberry exfoliating mud mask. basically, after cleansing you massage this into the skin leave it for 10-15 minutes and wash off. 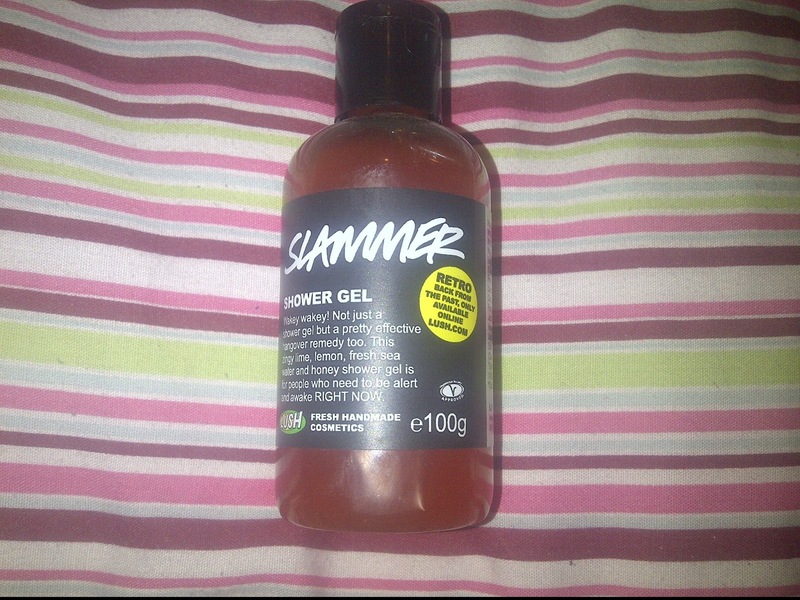 I have been loving this because I have oily skin I always feel that my skin is greasy and after using this it seems although my skin is normal and my make up stays on better the day after I have used this. 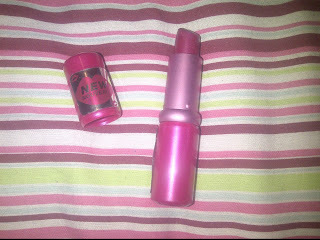 I got this from Superdrug for around £3. 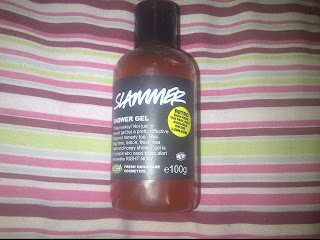 LUSH slammer shower gel, This smells very citrus like this product is obviously meant to wake you up. I use this in my hair mostly it seems to give me a lot of volume and my hair doesn't get as oily as quickly. I've just noticed it says on the bottle that it is an effective hangover remedy too. I haven't tried this out but if you all insist I will try for you. lol. This product is vegan friendly so is perfect for everyone, it was a gift so I don't know how much it is. 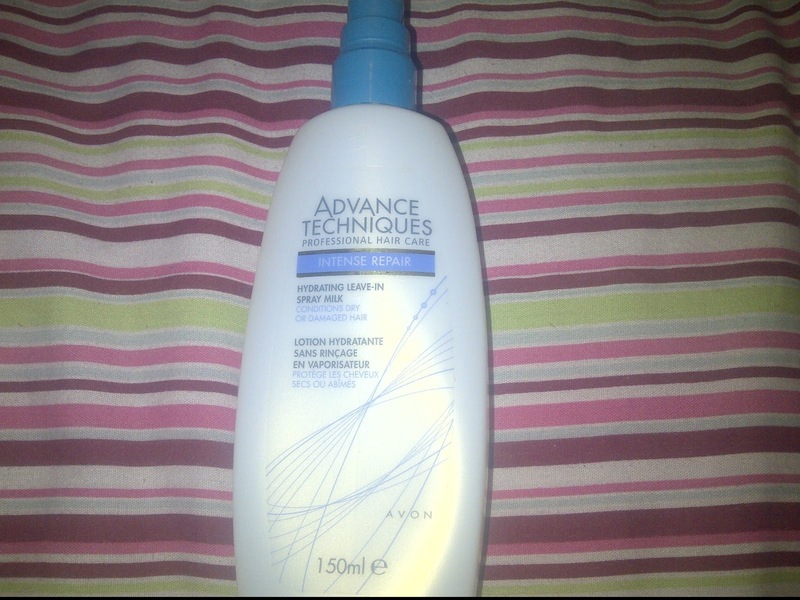 Avon advanced techniques intense repair hydrating leave-in milk, When I wash my hair I don't condition because I have oily hair so I have no reason to add more moisture but over the years the ends of my hair have been damaged from heat etc. 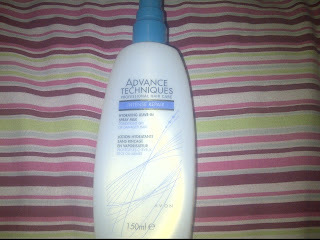 So I have been using this on the ends of my hair. 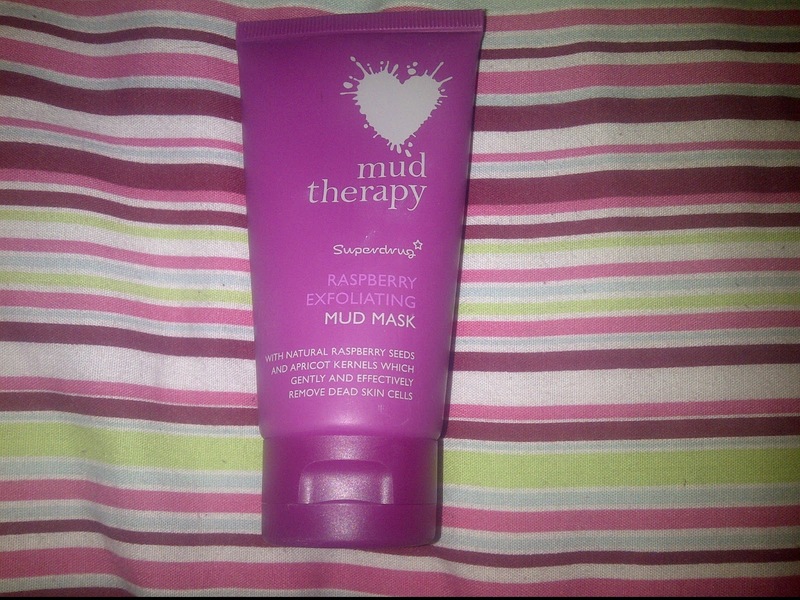 This product smells amazing, I cant really describe the smell but either way I would recommend this to everyone! I think this was around £3. They don't sell this anymore but I think this will do the same kind of thing. 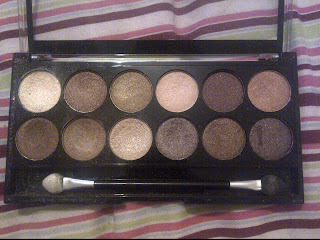 MUA heaven and earth eye shadow pallet, I adore this pallet it has all the colours you could need for a day to day use. I use this everyday and you can create so many looks. All of the colours are neutrals and so they suit everyone. I got this from Superdrug for £4, it is well worth the money! 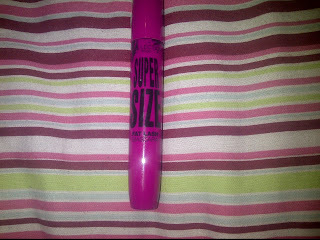 Collection 2000 super-size fat lash mascara, this is the best mascara I have ever used. It lengthens and adds volume and is so cheap! I would really recommend this for anyone that has a problem getting length in your lashes. 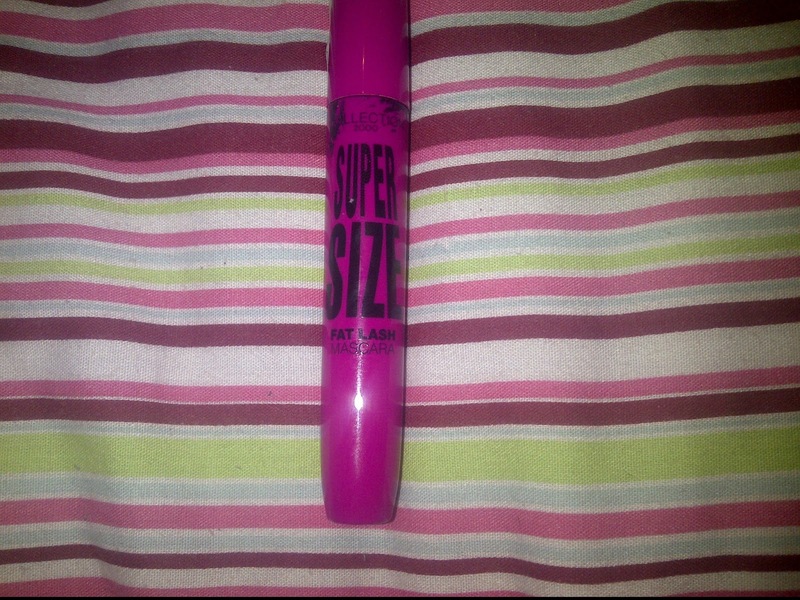 I have a collection 2000 mascara it called 'big fake ultimate false lash effect mascara' - the way it looks on my lashes is great, it lengthens and provides loads of volume but it leaves me with panda eyes in the middle of the day and takes ages to remove.